Clear your calendar - It's going down! Baile de las Calaveras is happening on November 10th and you're invited to take part in the festividades that commemorate the Day of the Dead. 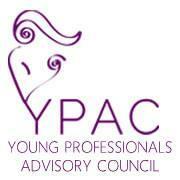 Hosted by YPAC, the event is taking place at Bridgeport Art Center's Skyline Loft (1200 W. 35th Street) for a night of fun and excitement. Come one, come all, bring a guest, and hang loose. This event puts the FUN in fundraiser. 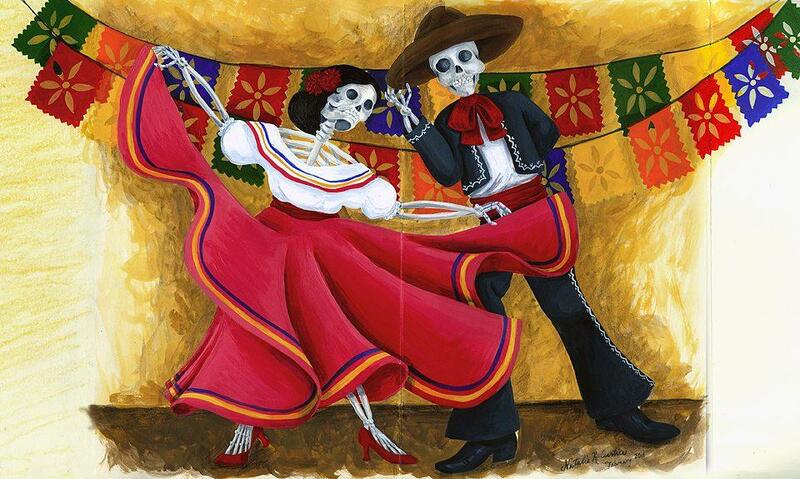 As is our tradición, Baile de las Calaveras will include a breadth of activities to honor and share Latin culture. We will have music, face painting, fortune tellers, raffle prizes, and a lot of dancing. The event draws individuals from all business sectors as well as others in nonprofit, with attendance growing annually, this year we are expecting over 350 attendees. Founded in 1973, Mujeres is one of the longest standing incorporated Latina organization in the nation. Over the years Mujeres has developed a comprehensive array of social services and advocacy initiatives that promote non-violence, reproductive health, and leadership development. Join us for calavera face painting, fourtune tellers, drinking and dancing ! Our amazing fortune tellers and tarot readers will read your future! Don't forget to wear your dancing shoes and come ready to leave it on the dance floor! Bring a picture or ofrenda to our community altar. We will also have candles that you can light in their honor.fget to bring a picture of your loved one or your ofrenda to add to our comunity altar! Muchas Gracias to our Amazing Sponsors!